20 CAMPER SPOTS LEFT !! 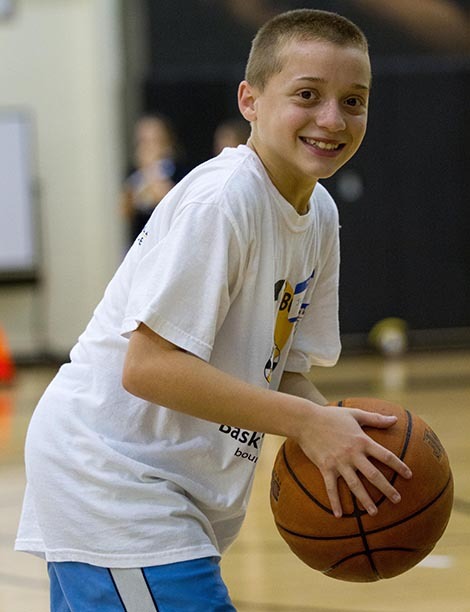 A Fun Filled Week of Basketball for Boys & Girls, Ages 8-21 who are challenged with Autism, ADD, ADHD, Epilepsy, Learning Disabilities and other childhood issues. 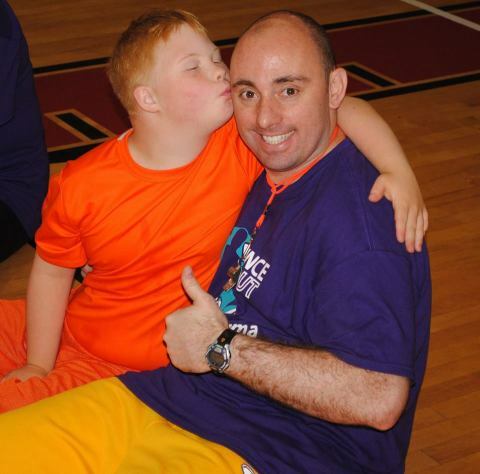 Staff: We feature a staff comprised of special needs teachers who have staffed our camp for many years. Additionally, we are benefitted with adult volunteers who love kids and understand special needs. 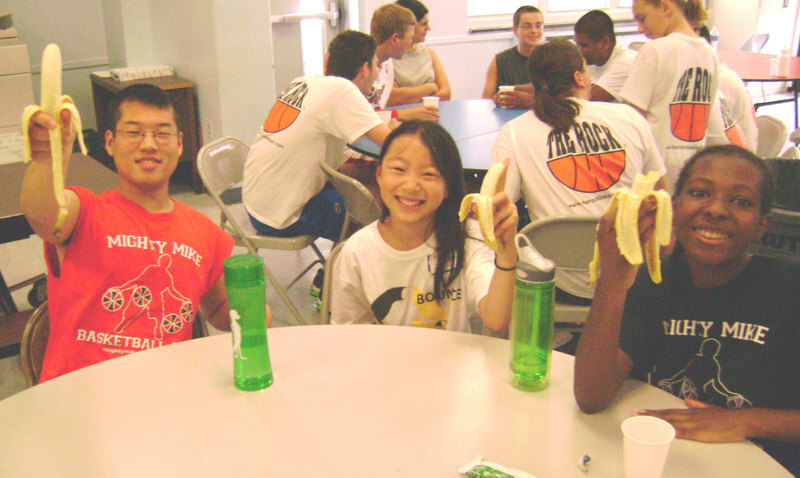 Those volunteers come from major NJ companies including Eisai Pharmaceutical who has helped our camp for many years. Cost: $ 350.00 for the week. Credit Cards are accepted – a $75.00 deposit is required to reserve your space and the balance is due and payable by June 30, 2019. 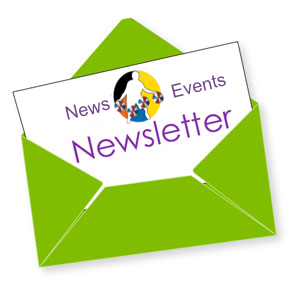 – Partial scholarships may be available, please call for info. 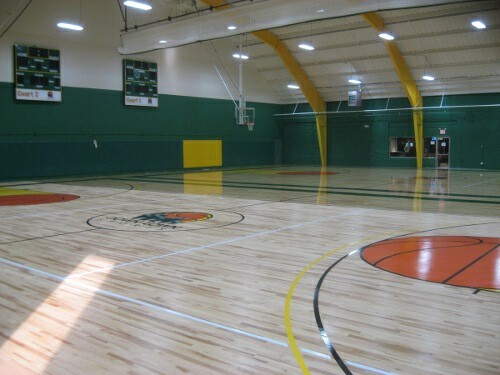 Camp will be held at the Downtown Sports Basketball Facility (fully air-conditioned), a lunch room is available and there is always a Full-Time Nurse on Staff and present during camp. Space is limited – This camp has been filled in prior years, please guarantee your space by registering early. If the camp fills, a wait-list will be established. 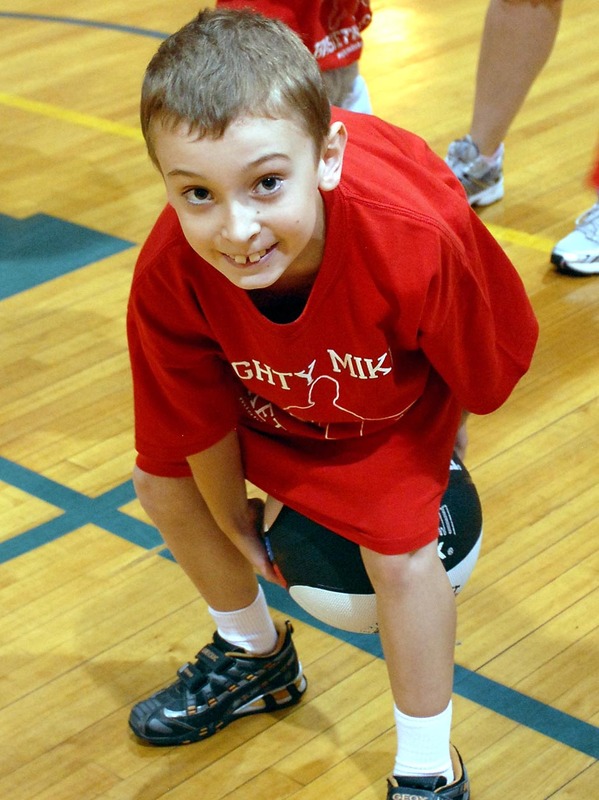 Each child receives a camp basketball, camp T-shirt and at the end of camp a special merit award. Free daily snacks and bottled water are provided by Whole Foods of Ridgewood New Jersey. 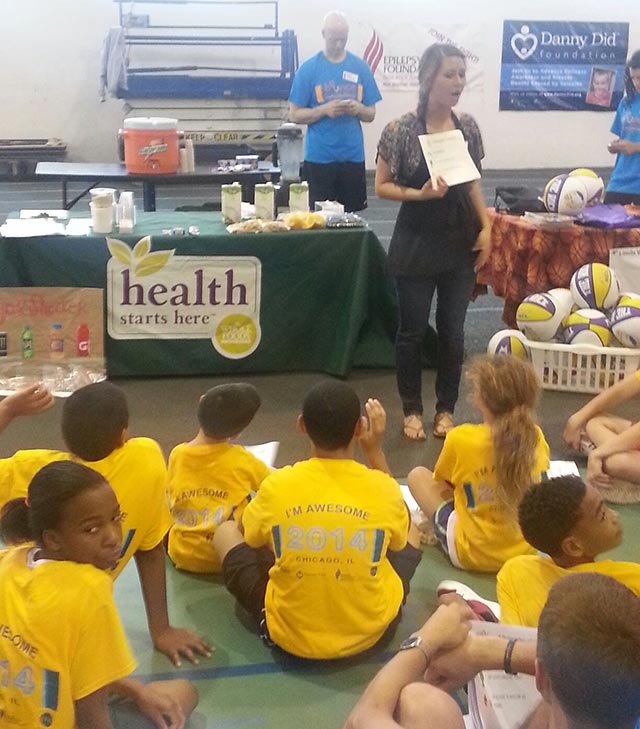 Special Speakers appear during the week to excite and inspire every camper. Register Now at the Bottom of this Page. 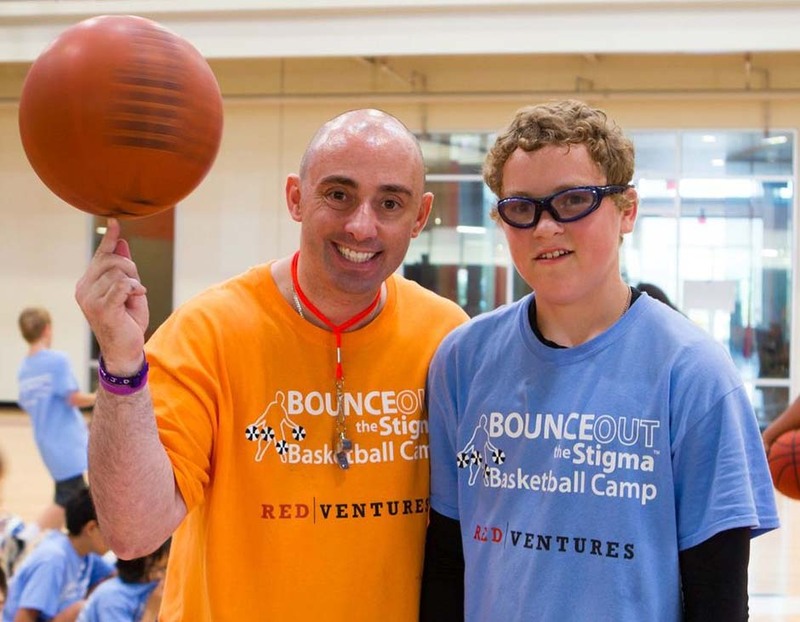 “Mighty Mike” Simmel and The Bounce Out the Stigma Project manage and run a camp like no other. A truly special camp where all kids can feel truly at ease without the traditional camp pressures. Children discover new skills, new friends and inner confidence on how much they can accomplish when given the opportunity. NEVER Peer Pressure, ALWAYS Peer Support. Bounce Out the Stigma support and fun are always present. 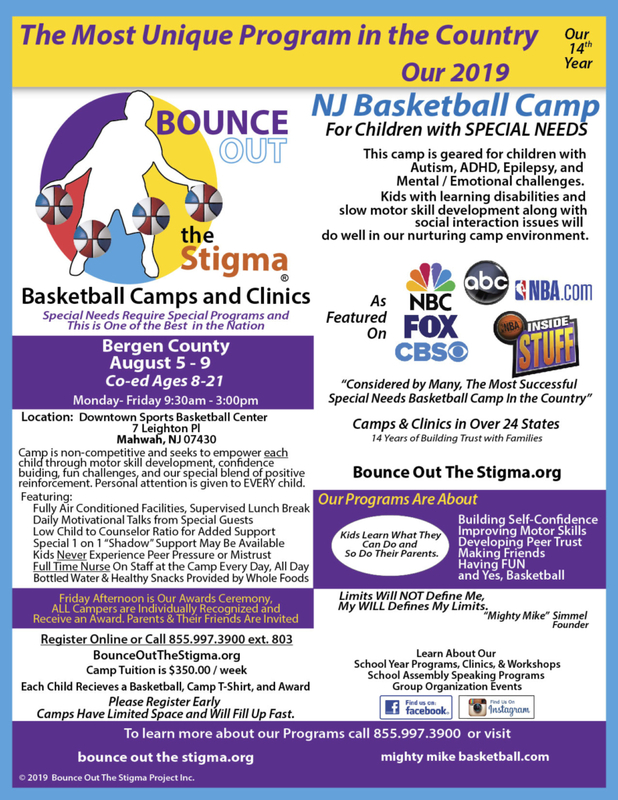 Excitement happens every day at Bounce Out the Stigma Camp. Our Camps develop self confidence for every child. Our Camps are about having fun with new friends. YES YOU CAN, Can Be Heard All the Time! Our Program shows these kids that they can when others told them you can't so don't try. ALWAYS a Good Time, While Instilling Self Confidence & Esteem. Working hard at basketball and enjoying every minute of it. Kids know when people care about them. 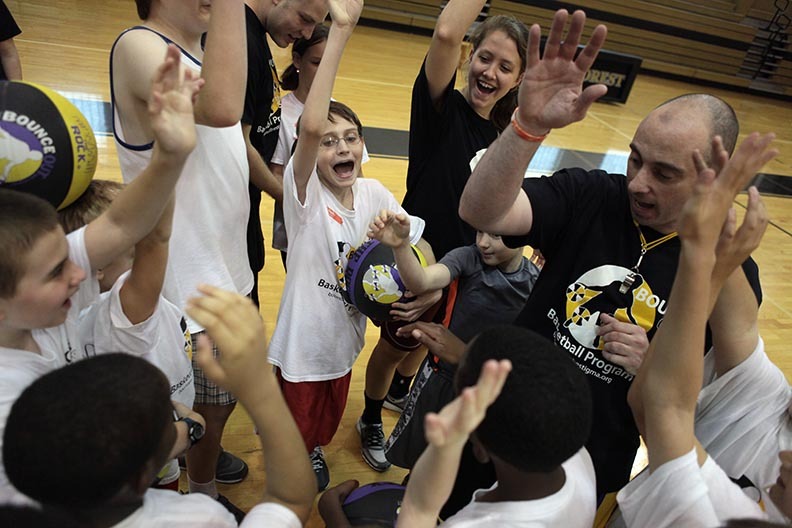 The heart of a champion can be seen at our camps and clinics. A Child has a Special Need, We Make that Child Feel Special. 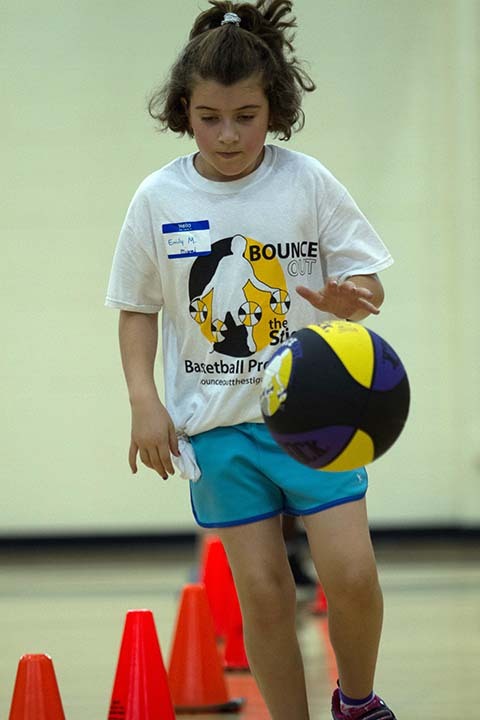 Each day The Bounce Out the Stigma™ summer program at starts at 9:30 am (on court time) until 3:00 pm daily. We would like to have each group range for about 40 young people maximum co-ed ages 8-21. Because of our small numbers and resources available, we want each camper to receive a lot of individual attention for the time which they are going to be with us, and have a great week with a lot of positive memories. Sessions will be made up of high focus and high-intensity workouts. Our camper to staff ratio is 4:1 with a full-time nurse available at all times. At the beginning of the week, the children will be put into different squads. 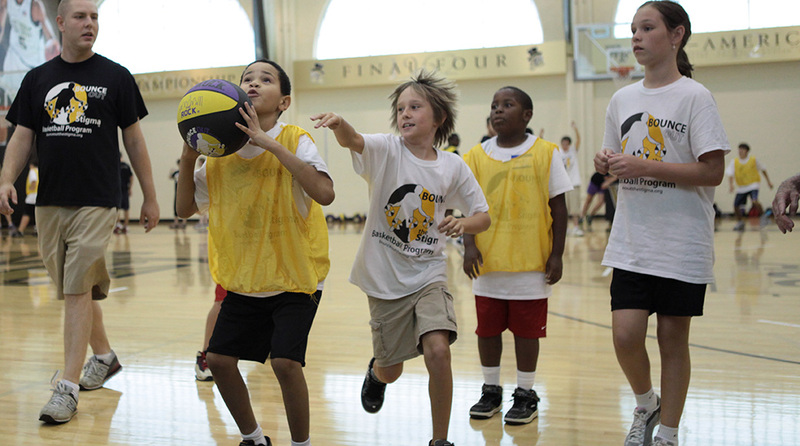 Campers will learn some of their activities in a team atmosphere while they have fun meeting new friends in a social setting. They will participate in workshops with drills to develop motor skills and coordination to build confidence and self-esteem. 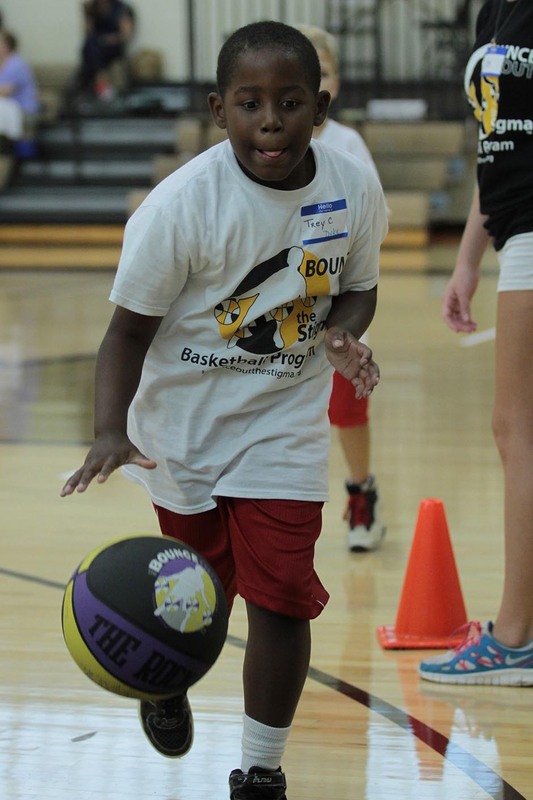 Our campers will play basketball and learn new drills- to gain knowledge and self-empowerment. Parents will also have a special session during the week to cover a special topic as well. Every day we will play games and have different contests, with basketball being the primary exercise. There will be breaks in the day for water and medications (if needed and administered ONLY by the camp nurse). Our adult volunteer staff will make it their primary effort to serve the needs of each and every camper and give due diligence to each and every one of their needs. Our camp is one of the few dedicated camps for assisting unique kids with unique kids. 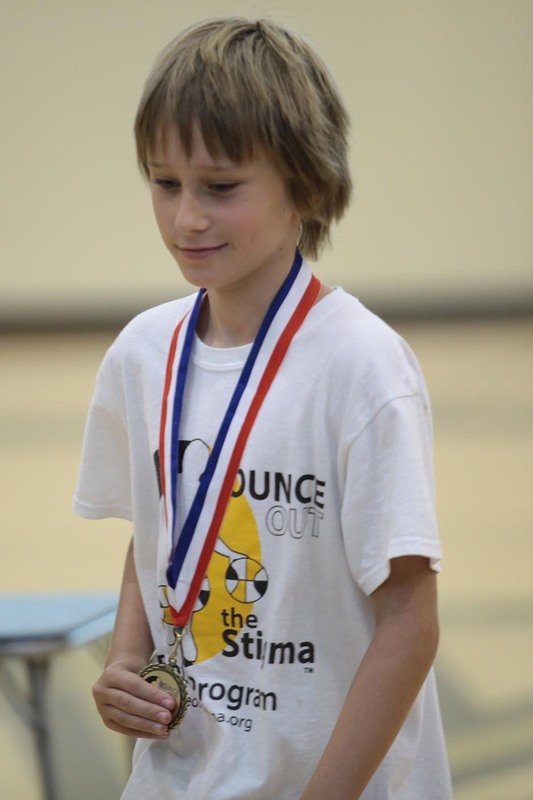 Unlike many camps, kids are encouraged to feel good about their accomplishments and not challenged by what they cannot do. PLEASE NOTE: Each camper will be screened before camp begins to ensure they will have a fantastic experience. This is to make sure they can undergo the rigors of the week ahead of them and be put in the proper group. The camp will be filled with both challenges and fun, but we want to make sure that each child is both physically and emotionally prepared for the tasks involved. Items marked with * are required info. If you do not fill in you will receive an error message when you send. We value your privacy and information. We will NEVER share it with any other parties and will use it only for the reasons you provided. * Items are required, if not filled out you will get an error message when you send. Please Feel Free to Share Any Additional Information About Your Child, that you feel would be helpful. f you do not receive a call or forms in the mail in 2 weeks, Please call us at 855.997.3900.